David L. Hallum, 75, of Russellville, died Saturday, April 13, 2019, at Deerview Nursing and Rehabilitation in Ola. He was born September 13, 1943, in Carden Bottoms, AR to Roy Lee and Mary Hill Hallum. He was preceded in death by his parents; and a brother, Paul Edward Hallum. 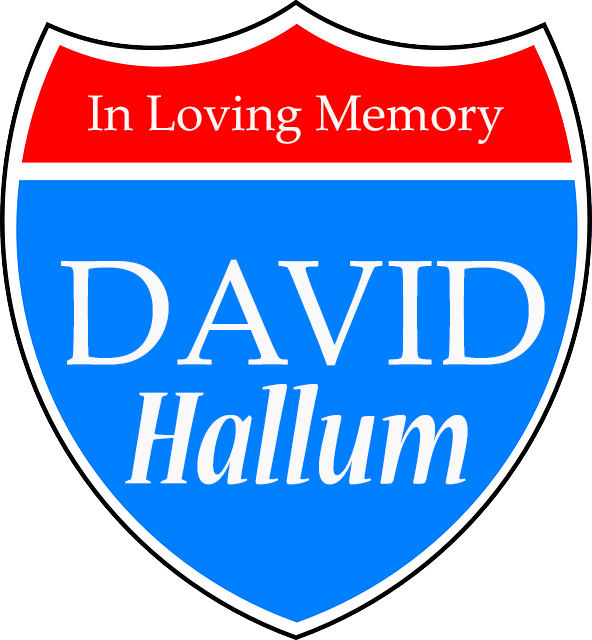 David is survived by a brother and sister-in-law, James Roy and Marilyn Hallum of Atkins; a son and daughter-in-law, Clark and Kecia Wright of Cottontown, TN; two daughters, Stephanie Boyd of Cordova, TN and Leigh Ann Briscoe of Wichita, Kansas; four grandchildren, Alexandra Boyd, Erica Oliver (Lucas), Monica Wright and Ethan Briscoe; and three great-grandchildren, Oakley Oliver, Lennox Oliver, and Ledger Oliver.